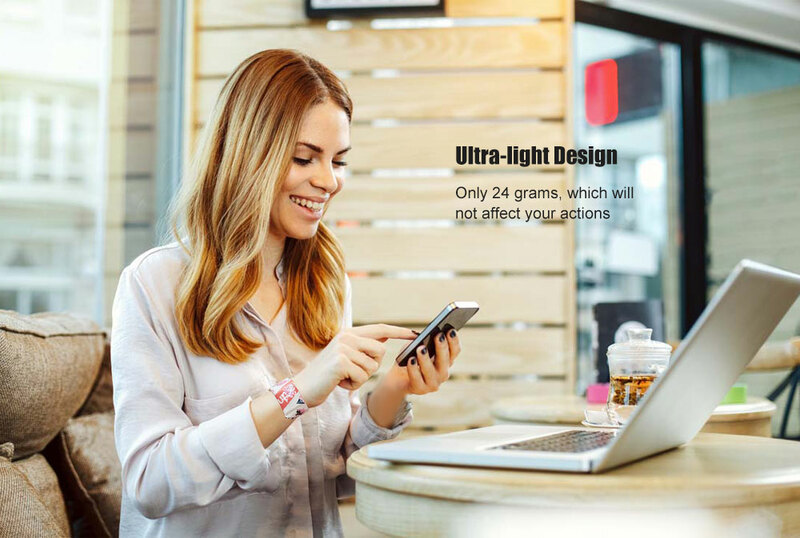 ✂【ELEGANT DESIGN】: Digital wrist watch simple and unisex design suitable for all kinds of occasions, the colors are nice and vibrant. Using a magnetic closure system, you can easily adjust the wrist circle, making it fit most wrists. 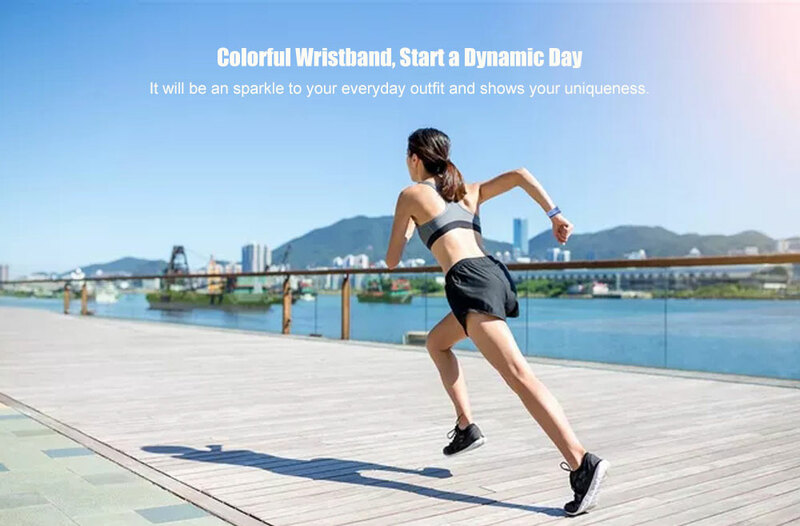 👚【SUPER SMOOTH and DURABLE】: This paper wristwatch made from high-quality material is super soft as a feather, offers great comfort, free wearing feeling. The paper watch is very durable, and will not be easily damaged. 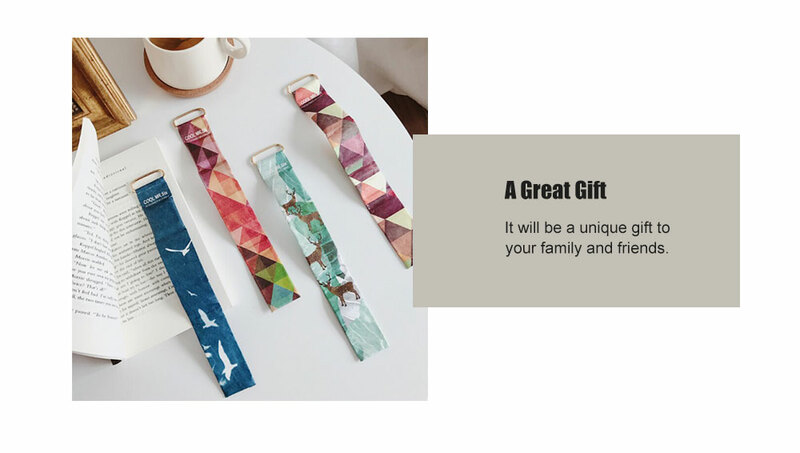 😇【GUARANTEE&RISK FREE】: Our paper smartwatch is a great present for children, adults, lovers, etc. If for any reason the product fails to meet your expectations, please contact us, we offer a 60-Day Money-Back Refund, absolutely no questions asked! 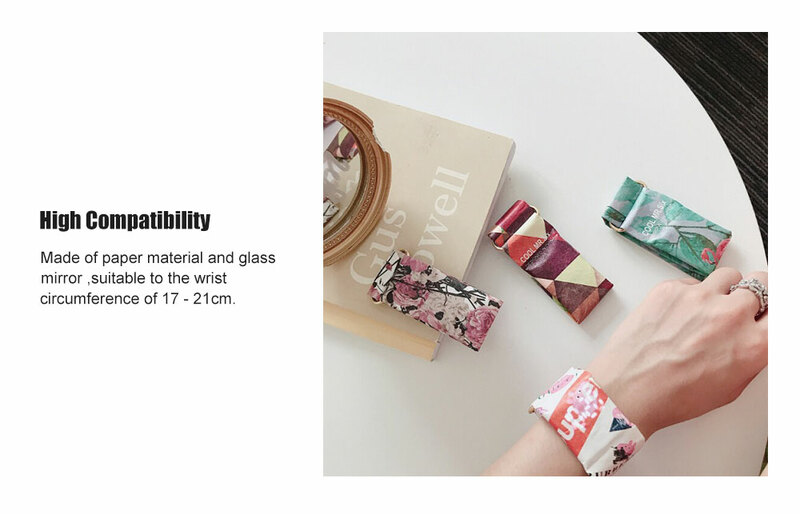 Made of paper material and glass mirror, suitable for a wrist circumference of 17 - 21cm. It will be a sparkle to your everyday outfit and show your uniqueness.